The aim of this collection is to keep the memory of as many German Starfighter as possible alive. This will be a never ending story. But the objective is to get as close as possible to 916, because this was the number of Starfighter the Luftwaffe and Marine had at one time. 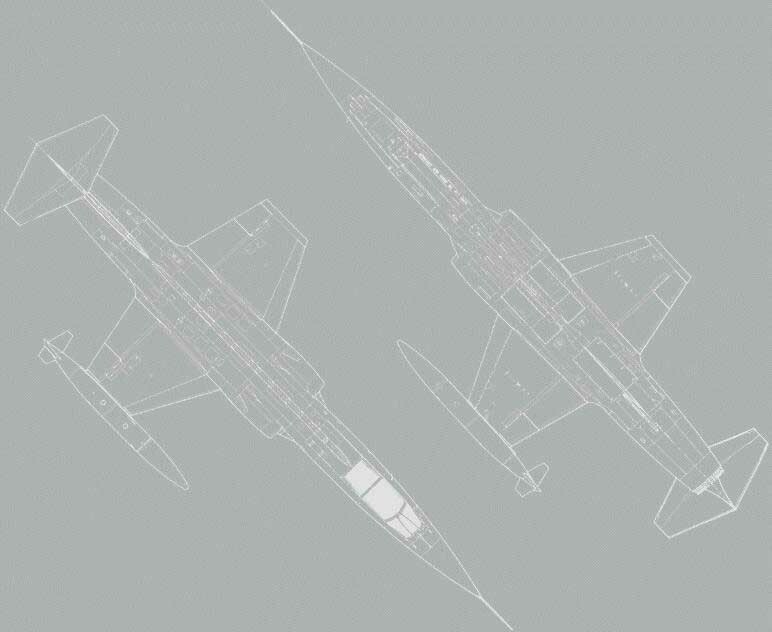 Each picture has a short text about some data of the individual aircraft. Gone - But not forgotten ! In case you are looking for certain information on my website please use the search function below ! April 13, 2019: History Pages "page 20" added 3.500.000 visits on my website 888 of 916 Luftwaffe and Marine F-104 are now documented with a photo only 28 to go!